Dreams. We all see dreams. Dreams of transformation, dreams of happiness and dreams about seeing yourself at a better place in sometime from now. It is actually time to be harsh on yourself! Be it your health or just work! Or just the gap you need to bridge between where you are and where you want to be. 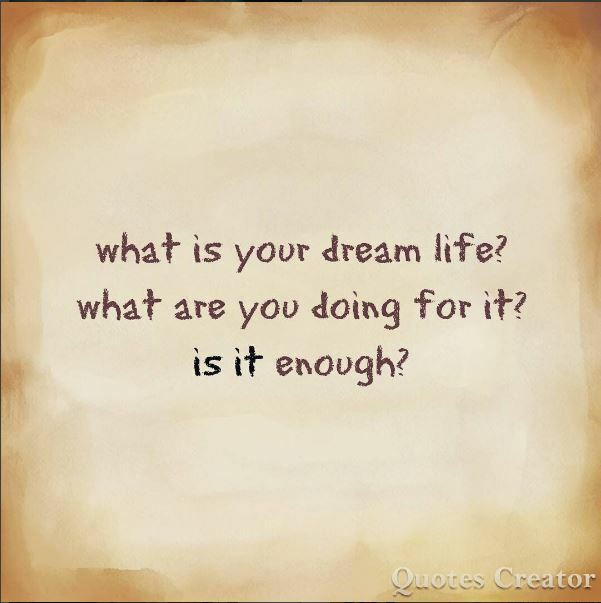 The question is what are you doing to fulfill your dreams. Is it enough?